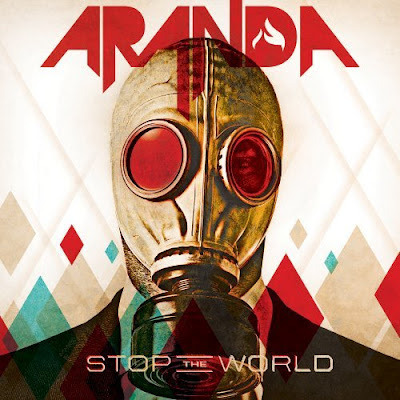 Discussions Magazine Music Blog: ARANDA/Stop The World: Available October 16th, 2012! ARANDA/Stop The World: Available October 16th, 2012! 2012 release, the second studio album from the Oklahoma rockers. Stop The World was produced by Grammy-nominated producer, Johnny K., (Disturbed, Sevendust, Staind, Drowning Pool). Stop the World has already yielded two national radio hits on active rock radio with the singles, "Undone" and "Satisfied."